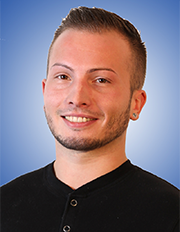 Expand into new markets with confidence. 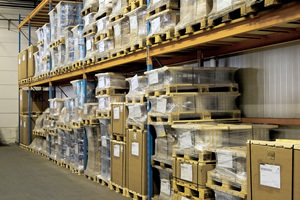 With our warehousing facilities you have full control over your inventory carrying costs. Simply accommodate seasonal fluctuations without the usual stress. 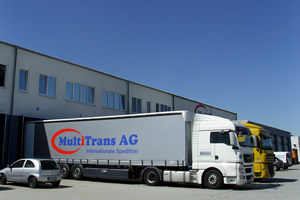 Our integrated logistics warehousing faciliteis located in germany can be customized to your specific requirements. 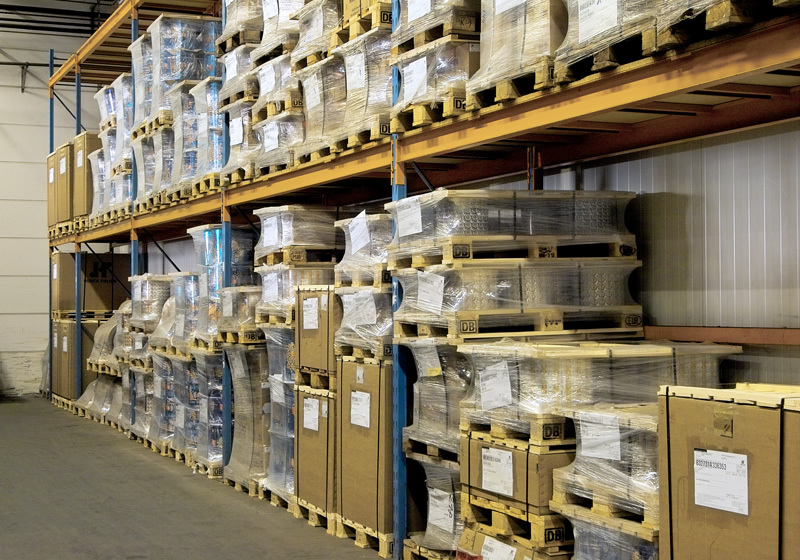 In case you need additional distribution services, our integrated logistics approach can help seamlessly scale your business. For now more than 15 years MultiTrans has specialized in providing full-service warehousing and distribution solutions to a wide range of businesses and manufacturing organizations. 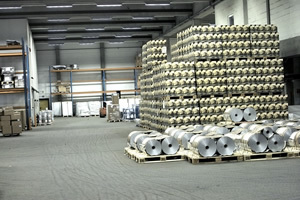 We customize systems to solve complex logistical challenges. Our priority is to enable you to easily expand into other countries, especially into the Far East. 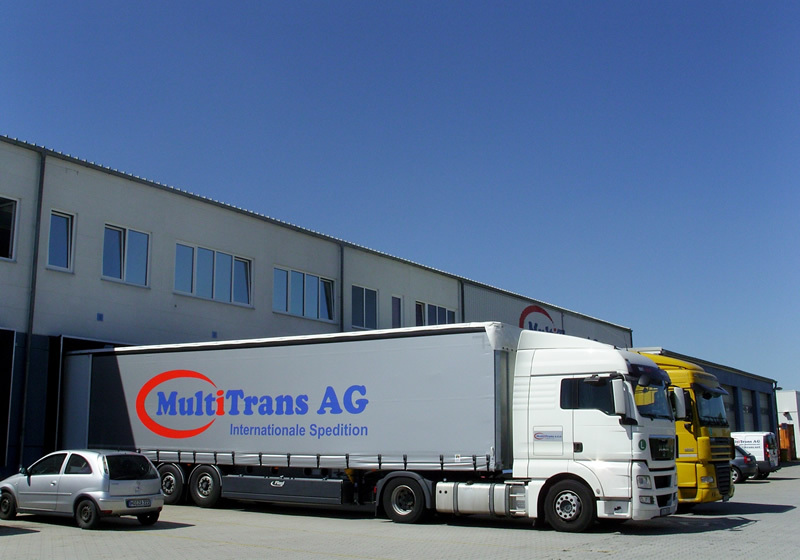 Multitrans is your third party logistics provider (3PL) offering storage, transportation, distribution, and professional logistics solutions, based in Germany with more than 10 branches around the world, including Europe, USA, Eastern Europe and Asia. 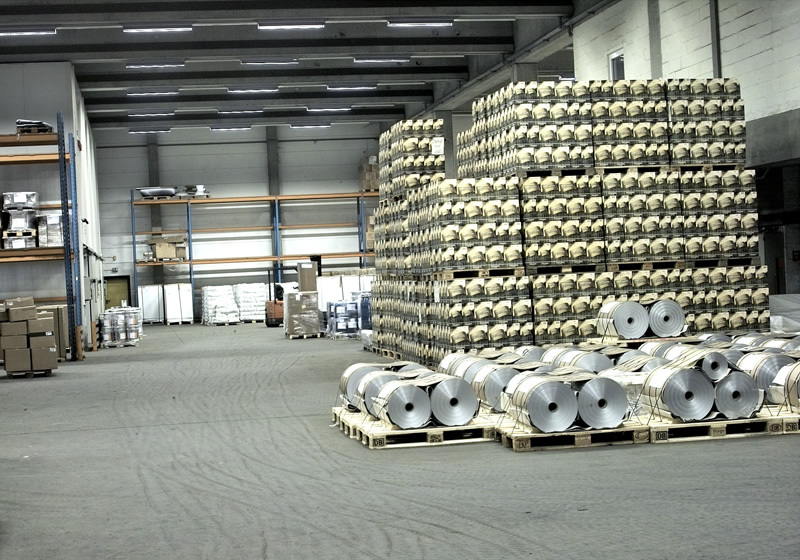 5000 m² of covered, custom bonded warehousing. 8,000 m² of outdoor storage capacity. Each project is carefully and individually designed to meet specific needs. 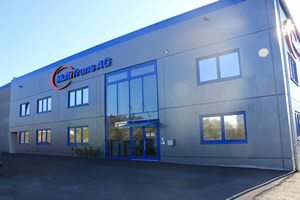 Please do not hesitate to contact us - we would be happy to statisfay your warehousing requirements.